The main difference is that the Empire State Building is not included in the Day Pass. 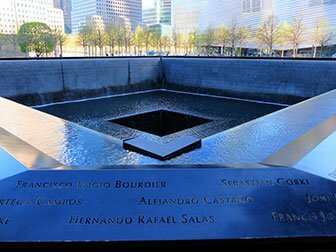 However, it is the only pass that you can use to visit the One World Observatory. 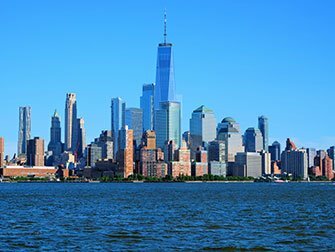 With the Day Pass, you can also choose to take a shared shuttle bus transfer from Manhattan to the airport. In addition, you can have a free, or heavily discounted lunch at a number of restaurants. With this pass, however, the bike options are limited, while the New York Pass offers multiple bike tours and rental options. 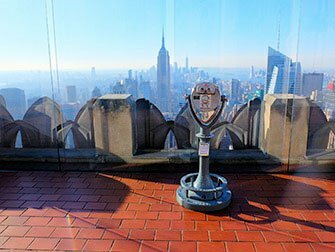 The Empire State Building is not included in the Day Pass, however it does give you the opportunity to visit One World Observatory, which is not included with any other passes. 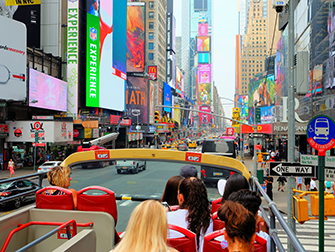 The New York Sightseeing Day Pass and the New York Pass work in the same way. The Day Pass is available for 1, 2, 3, 4, 5, 6, 7 and 10 days. 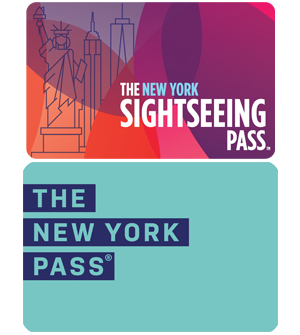 The New York Pass can be purchased for 1, 2, 3, 4, 5, 7 or 10 days. The passes are valid on consecutive days and are activated at the moment you use them for the first time. You can visit as many attractions and tours as you wish, with a max of one visit per attraction, per pass. You can show the passes on your mobile, pick up physical passes in New York or have them sent to your home address with the worldwide delivery options.